Take care of your hair is very important, un’haircare full routine and appropriate for the type of hair is essential to maintain healthy hair, shiny, strong and free of split ends. 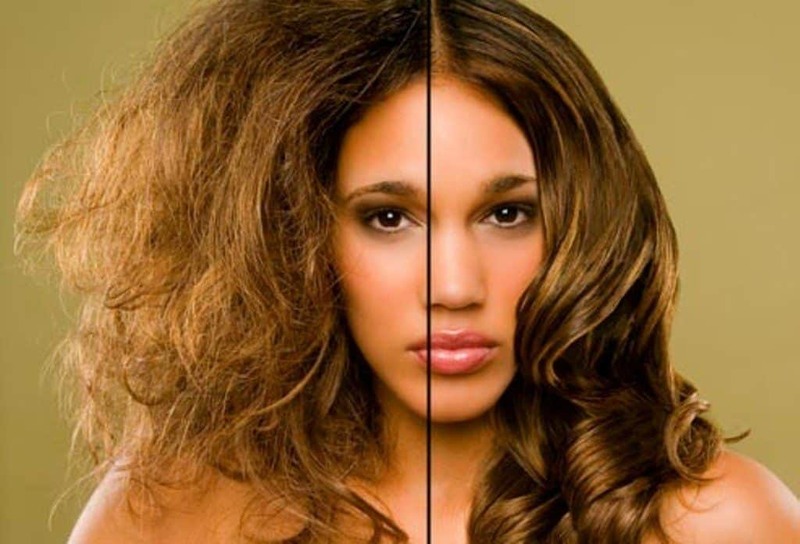 To achieve good results, that last over time is necessary to nourish the hair also with specific treatments to be done at least twice a week in addition to shampoo and conditioner. 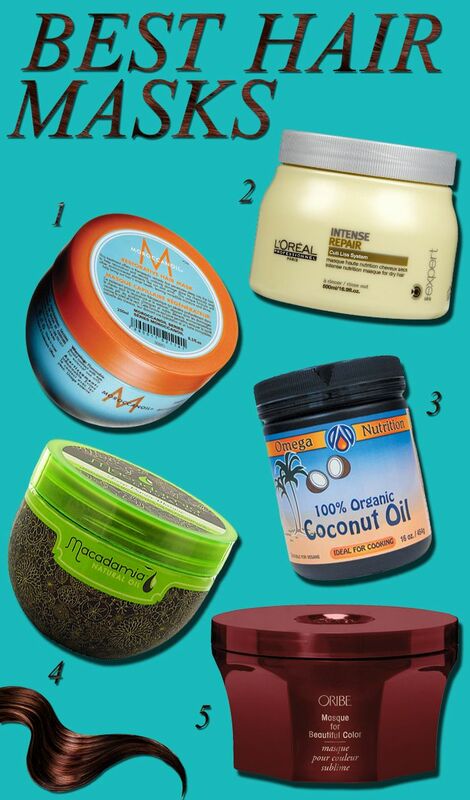 Let’s see the top 5 of the masks for hair. This product is ideal to eliminate frizz , it is suitable for all hair types. The texture is very smooth, does not weigh down the hair, it softens the tips and removes dryness. This mask is free of silicones and paraffin. The gel of Aloe Vera and Avocado oil deeply nourish the hair, restoring the right amount of water. One of the features that I plug in the top 5 ranking is to not to burden the skin making it perfect for oily hair, put it in 5th place, though, just for the fact that it is a bit ‘too dense for fine hair. 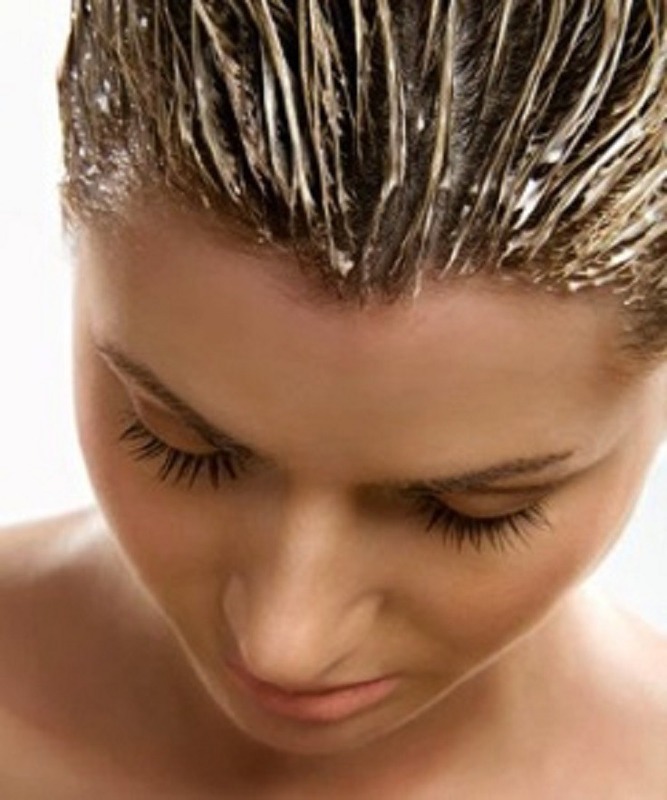 It applies to damp hair after shampooing, leave for 5-10 minutes and rinse with warm water. 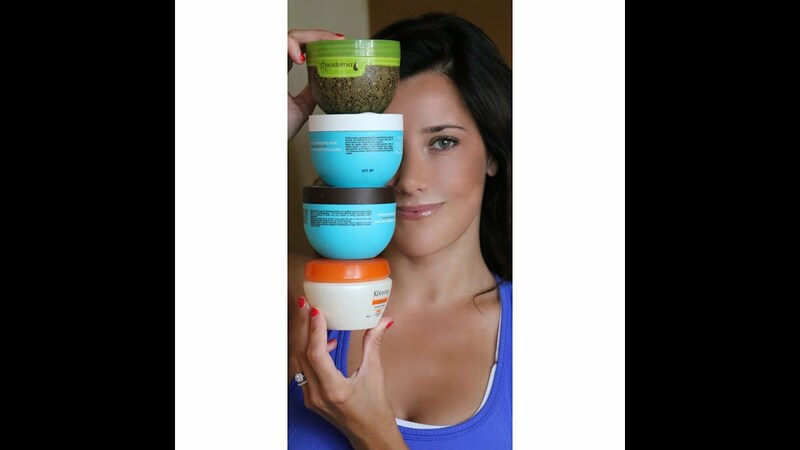 This product is easy to find, is in many supermarkets and shops sector. 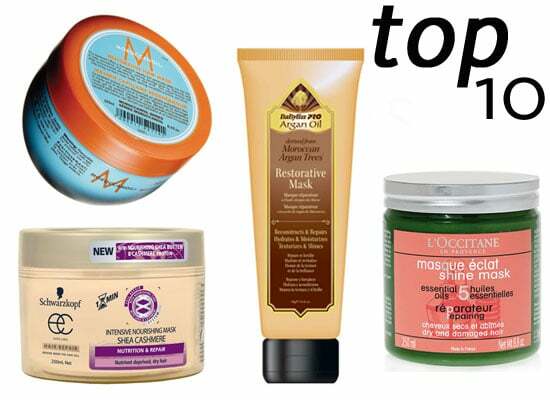 This, among hair masks, it is a ‘good combination for maintaining healthy hair and revive the color. The texture is dense, velvety but the lying time. It should be applied on the hair after shampooing, massaged for a few minutes on the lengths and allowed to act for about 7 minutes, then rinse. 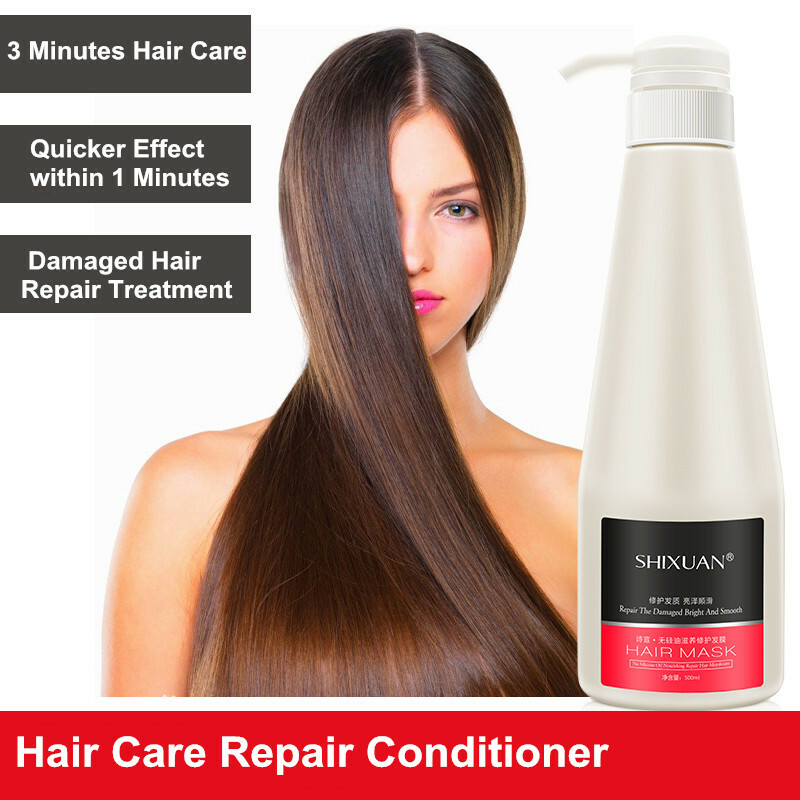 Ideal for repair hair stressed by hue, deeply nourishes, renovating the bulb and lengths. The color is more vivid, bright and full of reflections. You can buy it online on the website Collistar, in numerous e-commerce and perfumeries that sell the brand. Garnier Fructis regenerates force is the mask that completes the anti-fall line. 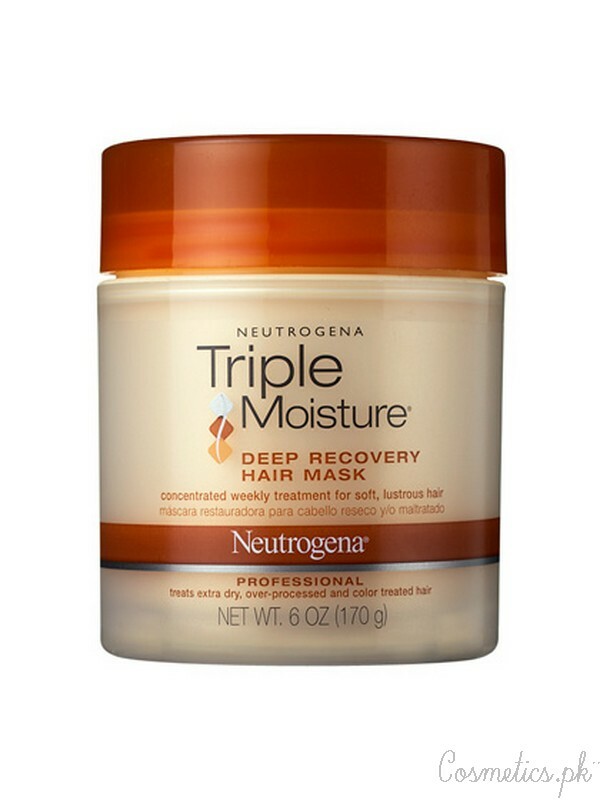 This product has a heavenly scent that remains on the hair during styling. The purpose of this mask is to nourish and strengthen the hair bulb, thus decreasing the fall season and strengthen the hair. 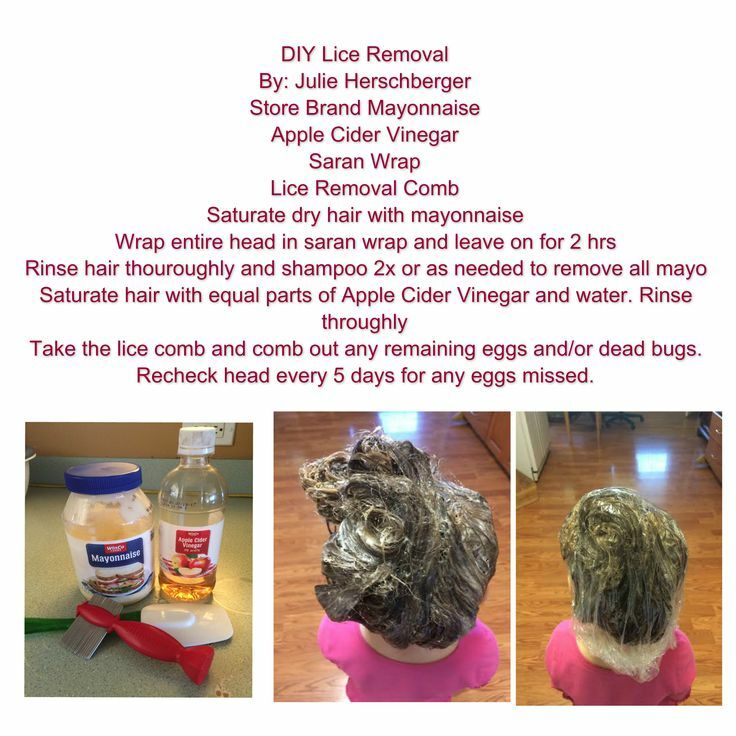 It should be applied after shampooing, in small quantities, since the formulation is particularly dense and if it exceeds risk of weighing down the hair. Leave to act a minute, then you can proceed to rinse. The constant use of this treatment makes the hair thick and full-bodied. the volume increases and the thinned areas is considerably reduced. This form is found in all supermarkets. Moroccanoil With Argan Oil, the Restorative Hair Mask is particularly suitable for very damaged by chemical treatments such as hair coloring or by daily use of the plate. This product has a very strong restorative power, acting from within regenerating hair. It is applied after washing and must be left laying five to seven minutes. L ‘Argan oil and protein contained within the mask fortify the stem damaged dal’calore, hued and external agents. This mask, unlike the other must be done before applying the balm, because it needs to be fixed by the effect of the balm. For a shock treatment applied once / twice a week. Morroccanoil you can buy it in some hairdressers or shops specialized. The Masque Elixir Breaking consists of four oils: Pracaxi that gives the strength and endurance hair, Argan to protect them from the heat and aggressive agents, Camelia making them bright and silky, and finally the Maïs oil to deeply nourish. This treatment restructures the hair making it bright. Despite the particularly rich formula, non-greasy and does not weigh down the hair, it moisturizes, making them visibly healthy. 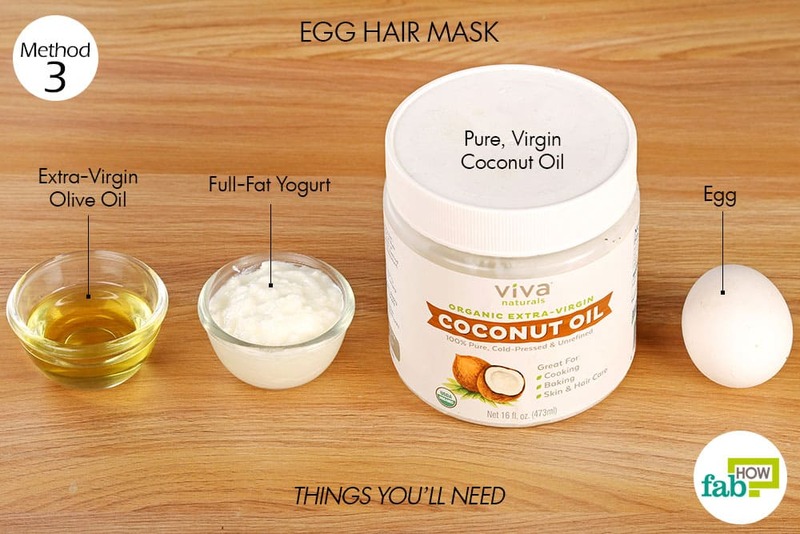 5 Best Homemade Hair Masks! 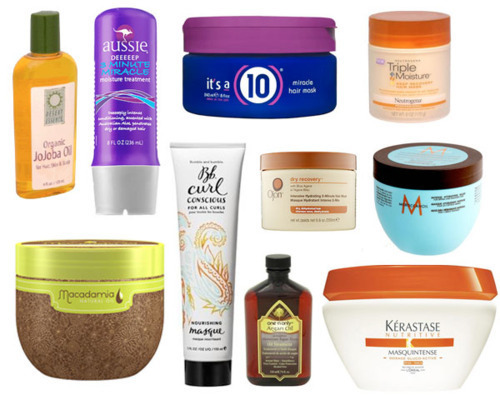 Best Hair Masks Review- My top 4!